We work closely with business leaders and their teams to improve employee engagement and business performance. Operating as an extension of your business, we provide you with bespoke support on day to day operational issues as well as longer term strategic projects. We help our clients run their businesses effectively by giving them pragmatic, business focussed people solutions. Louise McArragher is an outstanding individual in her field. Her advice was worth its weight in gold. Her unflinching, unwavering support was unquestionably brilliant. Louise’s approachable and straightforward manner makes her very helpful and easy to work with in matters which are often delicate and stressful. 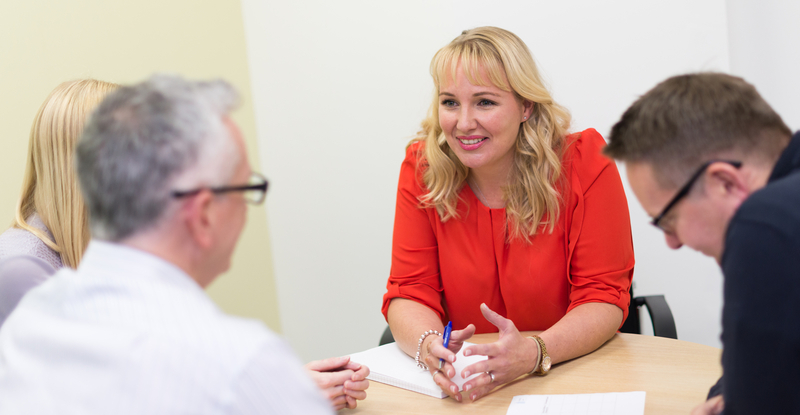 Louise’s knowledge and experience provide complete confidence in matters of HR and related office matters. I would thoroughly recommend using Louise.